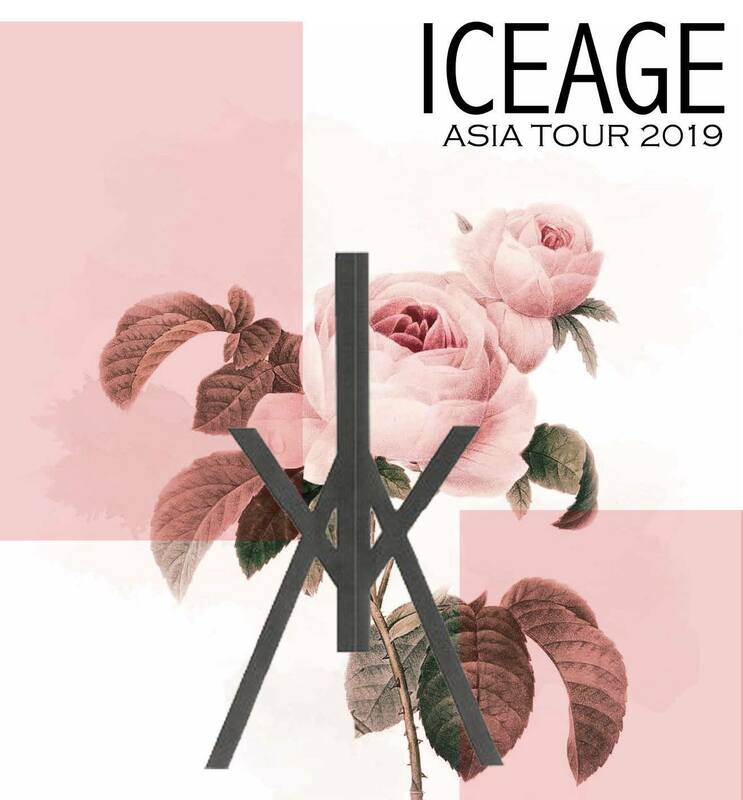 Iceage has announced an Asia Tour, via promoter Adapt. The Danish quintet, led by frontman Elias Bender Rønnenfelt, has been one of the most progressive guitar-centric acts of the past decade, melding punk, post-punk and noise into a bewitching, next-level thrall. The band's 2018 album Beyondless, even embraced the free-form ethos of jazz into the band's sonic lexicon. The band's set here will most undoubtedly be an immense one. Catch Iceage live in Singapore on Friday, 31 May, at Decline, from 8pm onwards. Advance tickets, $60, are available here.